To help get you through the dog days of summer, Amazon’s taking 20% off all of your favorite cold drink powders today. 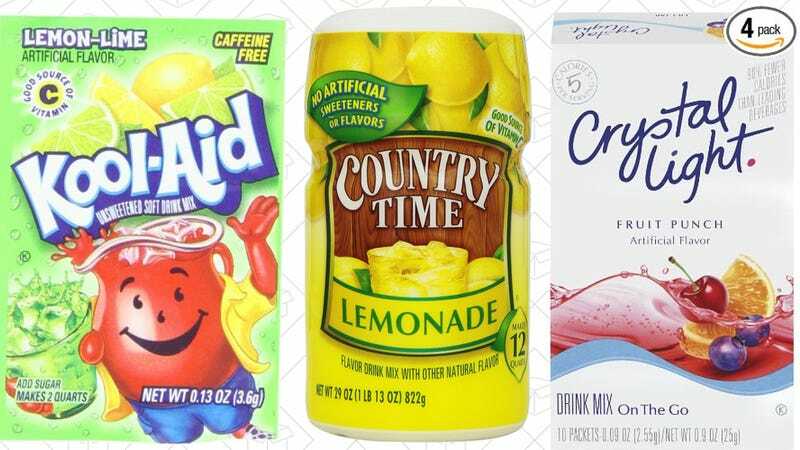 The coupon applies to dozens of varieties of Crystal Light, Capri Sun, Kool-Aid, Tang, and of course, Country Time lemonade. Just note that the prices displayed on the page do not account for the coupon; you won’t see the final price until checkout.